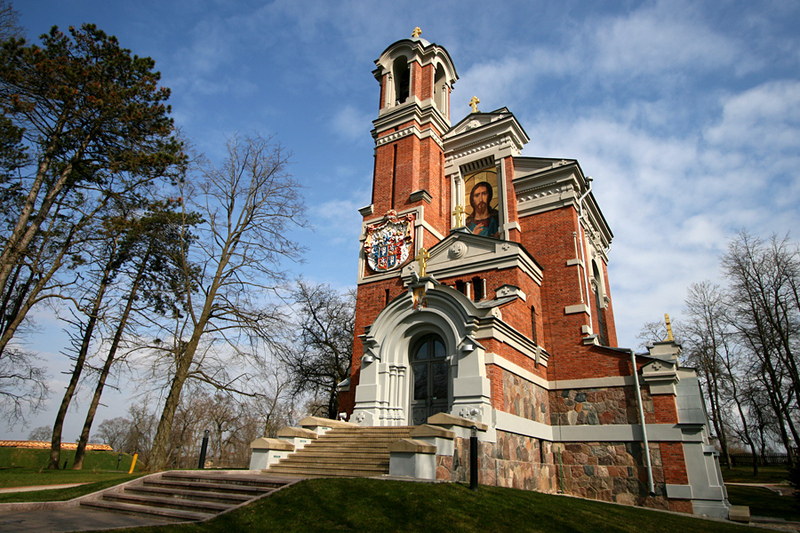 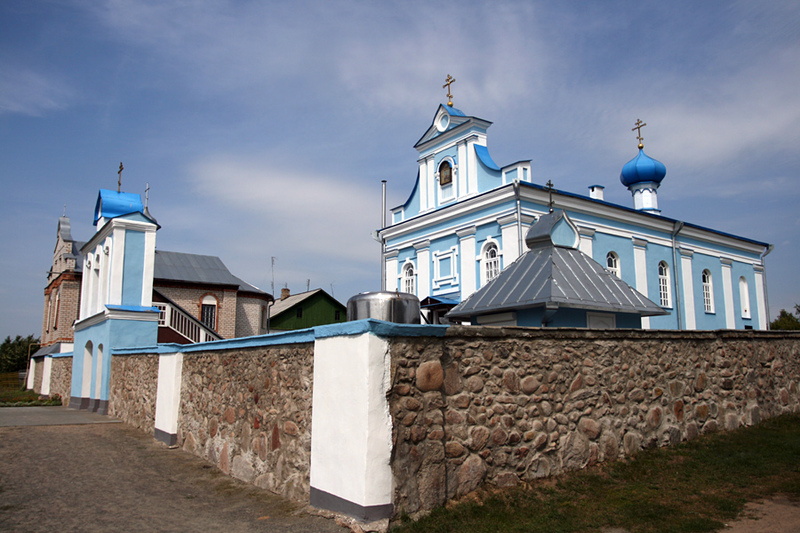 Church of St. Nicholas in Mir. 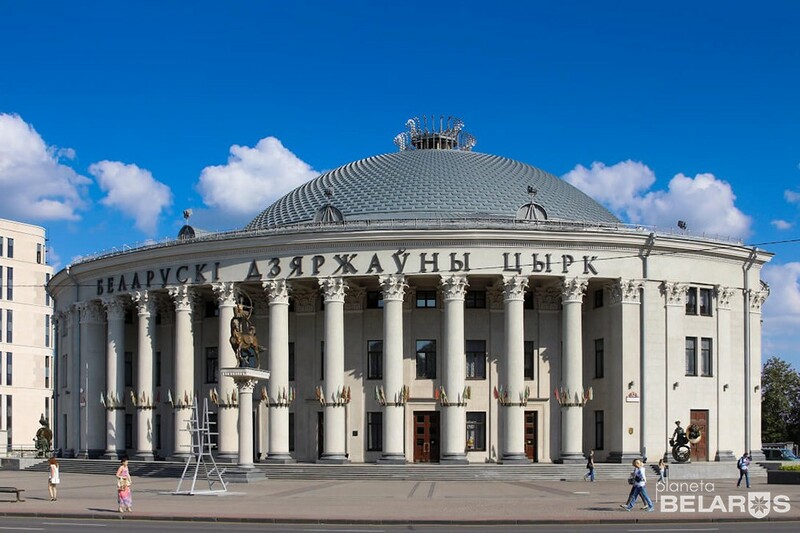 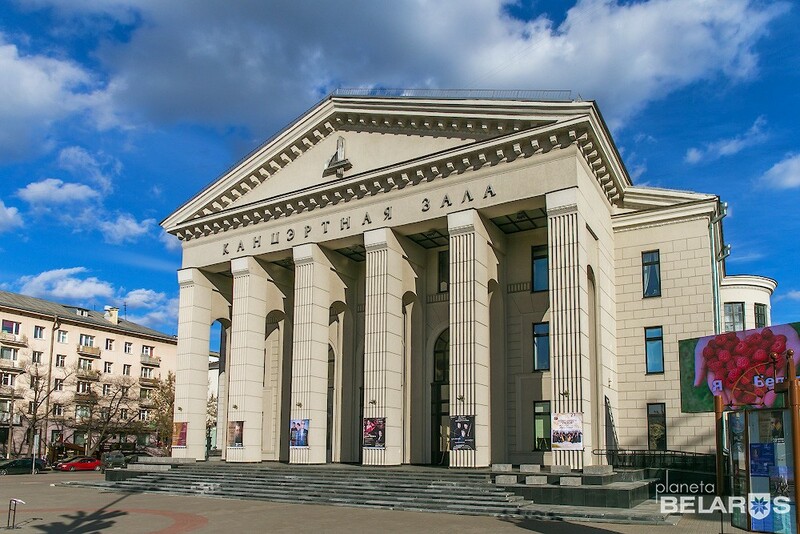 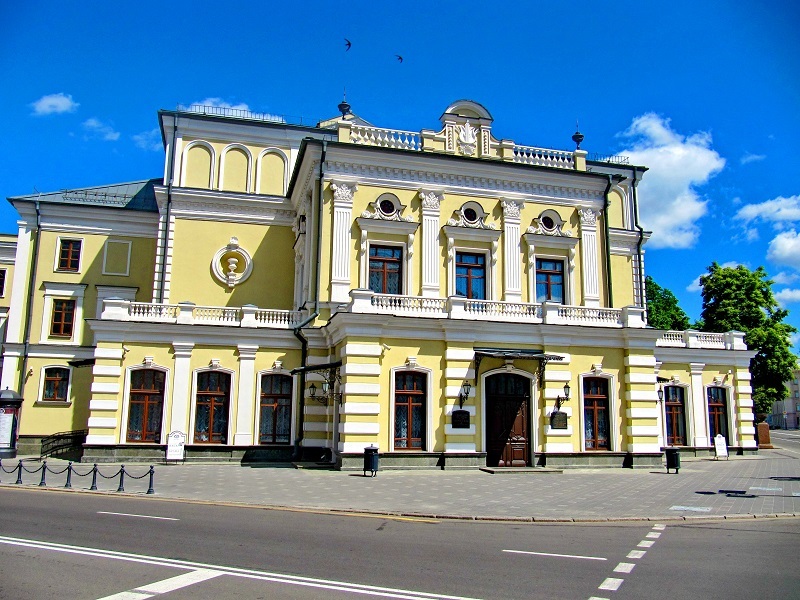 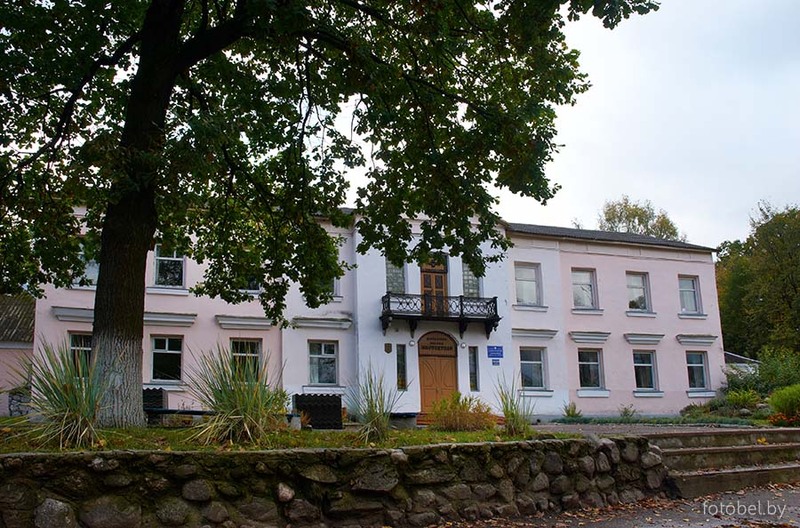 Yanka Kupala National Academic Theater . 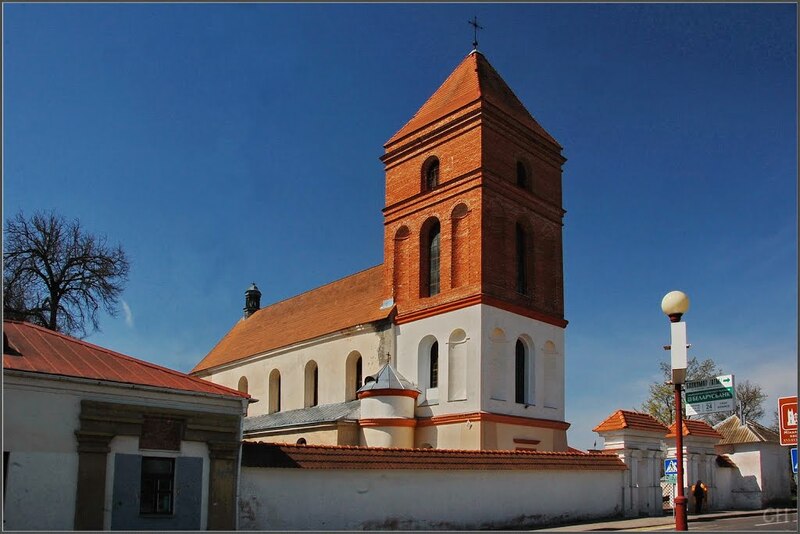 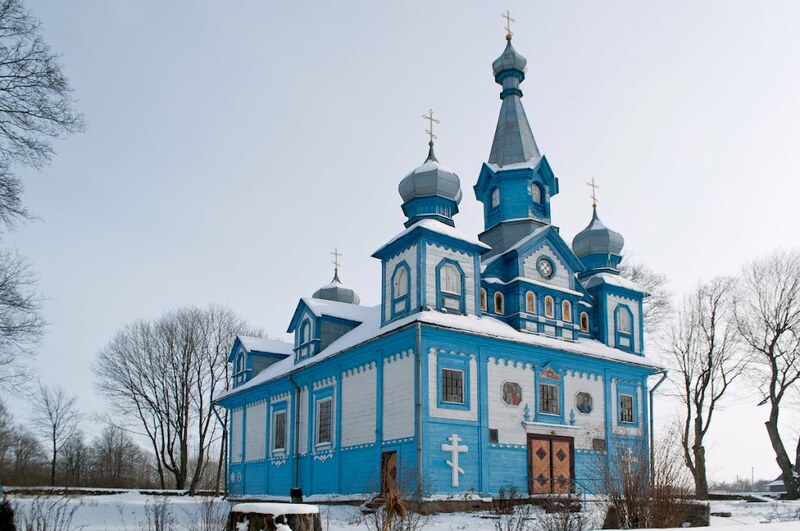 Trinity Church in the village of Telyadovichi. 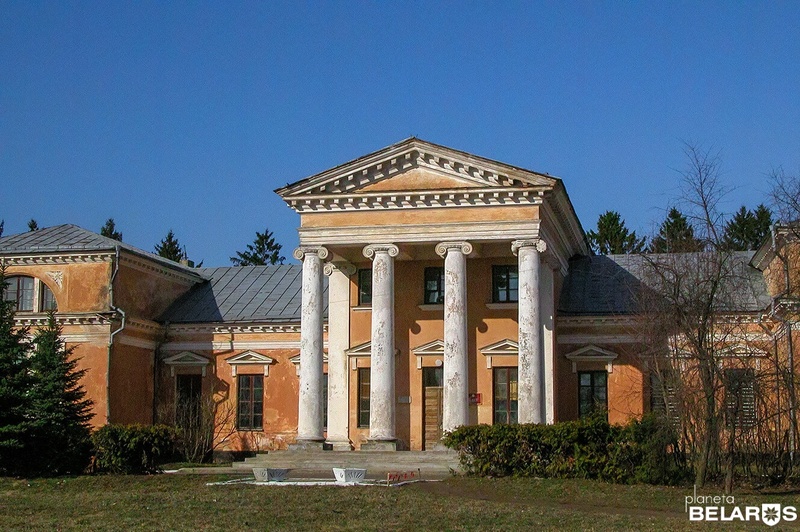 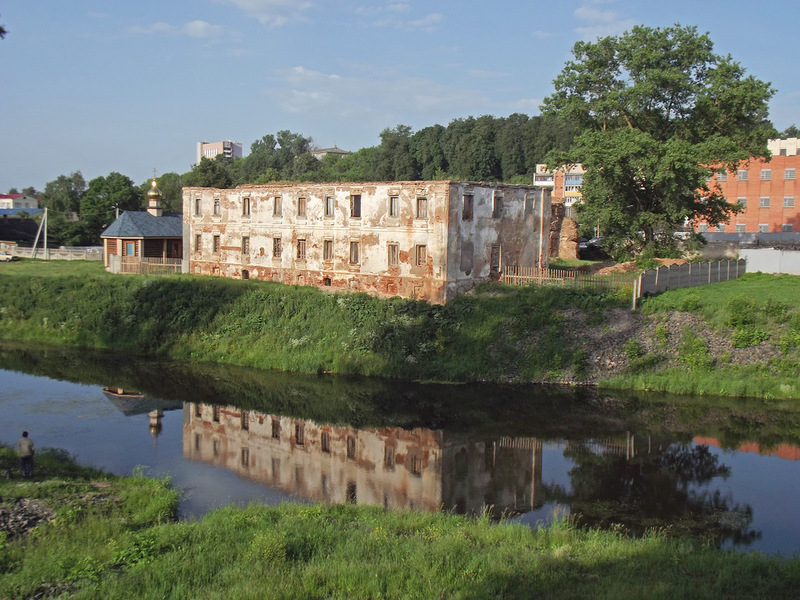 Rdultowski Palace in the agro-town of Snov.